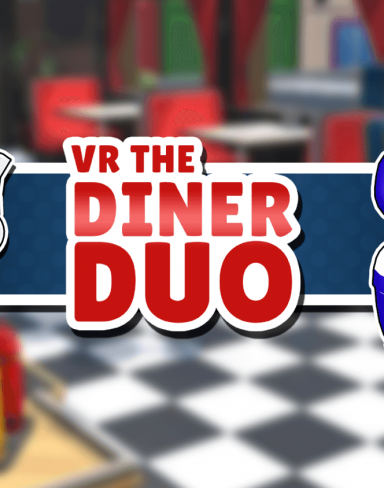 VR The Diner Duo is a virtual reality game created by Whirlybird Games where you are a chef cooking food for your customers as fast as you can. 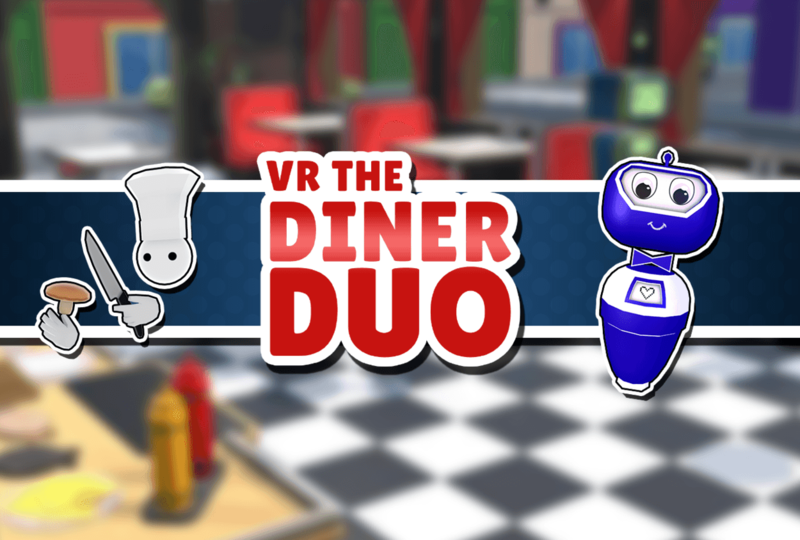 Customize your chef in over 50 chaotic levels! 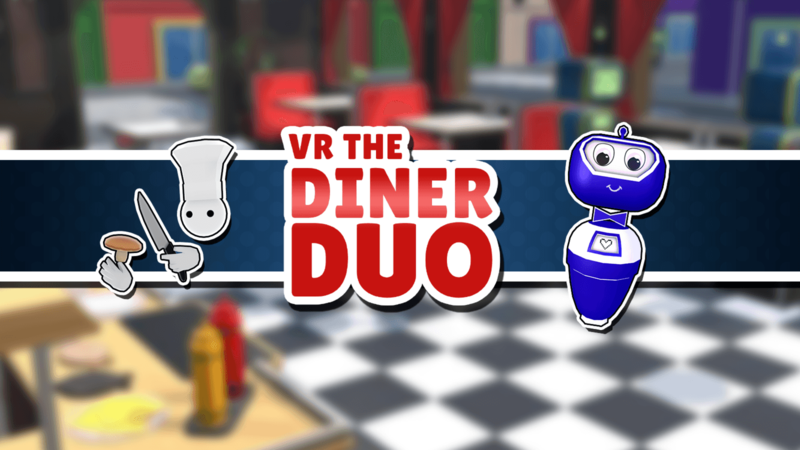 Play local multiplayer where you play as the chef in VR and the waiter is played on the same computer but with a keyboard. The more you play the more customizations and rewards you unlock. There is even a bakery mode where you can make cupcakes instead of hamburgers!